We’ve never been shy about how we feel about cake. (Spoiler alert: It’s one of our favorite things.) But come summer, we’re not always jazzed about turning on our oven and doing the whole baking thing. That’s where these 22 freezer cakes come into play. It’s weird how many of our dreams have featured a tower of cookies. 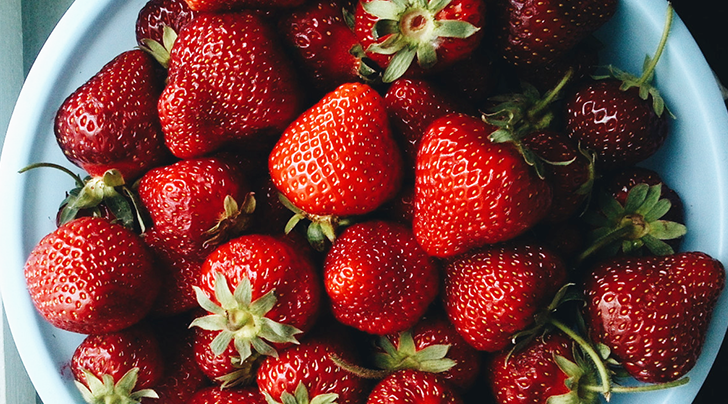 It is strawberry season, after all. The green color tricks you into thinking you're not just eating Cool Whip. Chocolate drizzle makes everything better. A touch less rich than the baked version. A death we freely accept. Well, doesn’t this look impressive? There are even a few servings of fruit in here! Perfect for birthdays…or any random Tuesday. Lemonade is having *such* a moment right now. All caffeine, all the time. The prettiest cross section we ever did see. Plain and simple but so damn good. Imagine how this baby would look on your table. It’s never too early for pumpkin season.